This lot is .71AC cleared and ready to build on! In the award winning Aynor School District and well established neighborhood! 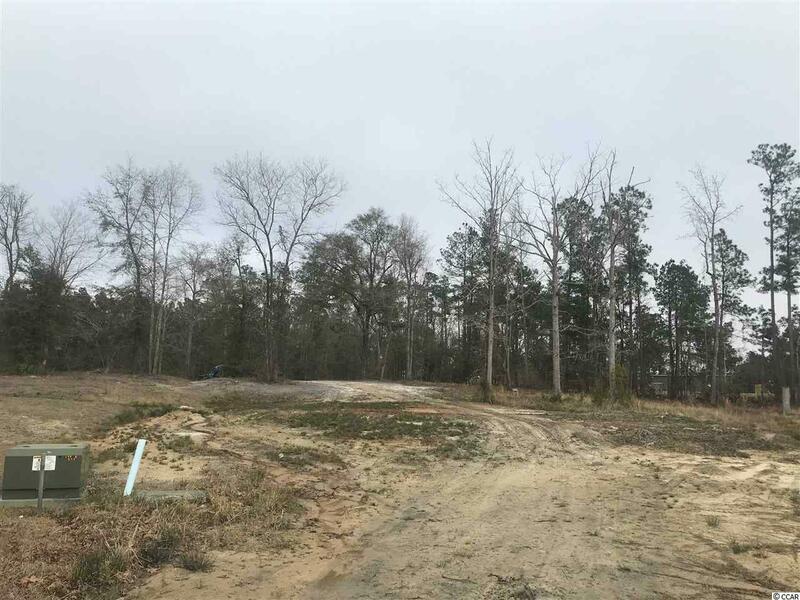 Great size lot and plenty of room for your forever home, swimming pool, and detached storage building! You are only a few minutes from the town of Aynor and 30 minutes to the beach!